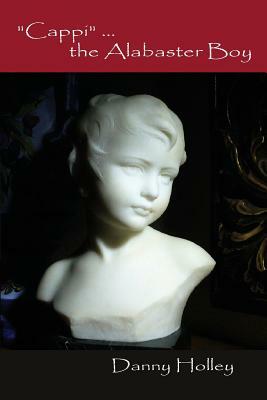 A story inspired by a hand carved alabaster bust of a young Italian boy. This is my attempt at bringing him to life with a fictional story. His life unfolds in the loveliness and the beauty that is Italy.